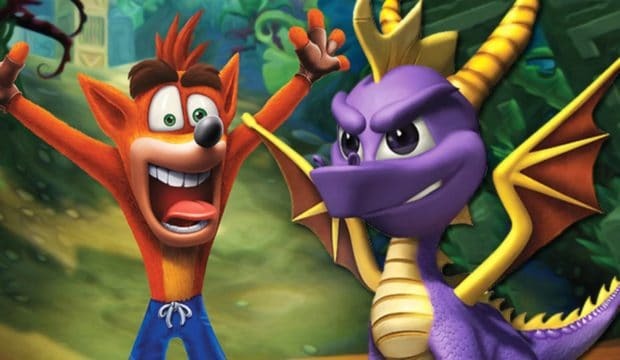 For Activision Crash Bandicoot N. Sane Trilogy was a huge success and that is the reason why devs have gone for remakes of old classics like Spyro The Dragon and such. Well, a new rumor seems to have taken the light which seems to point out to a similar remake. This time it’s for Crash Bandicoot Racing Remake. As you may know that a survey has been recently sent to PlayStation Asia members, which mentions quite a lot of amazing titles on the list. Now the question this survey sought out was, which game have they played form the list. The list mentioned The Last of Us Part 2, Uncharted 4, Uncharted 3, Uncharted 2 and Uncharted, other games like God Of War, Metal Gear Solid V, and Crash Bandicoot N. Sane Trilogy was also included. However, what seems to really have caught the attention was Crash Bandicoot Racing being on the same list. This where things took the hype. A Twitter user who goes by the name The Wumpa Gem came across this list and was able to pick this game out. He then took to his Twitter and posted this news. Coming to this newly surfaced news, which is mostly a rumor since all of the games mentioned in the list are for PS4 and most of them are PS4 exclusive as well. We all know about all the other games to exist on PS4 but Crash Bandicoot Racing on the PS4 list is pretty strange. 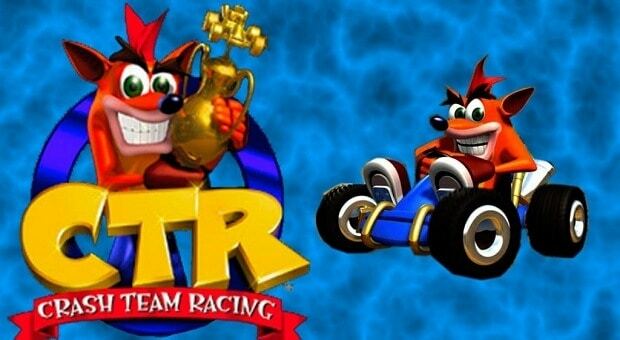 We all are aware of the fact that Crash Bandicoot Racing has not gone through a remake. So it is not present in the current generation consoles, which ultimately points out to two possibilities. 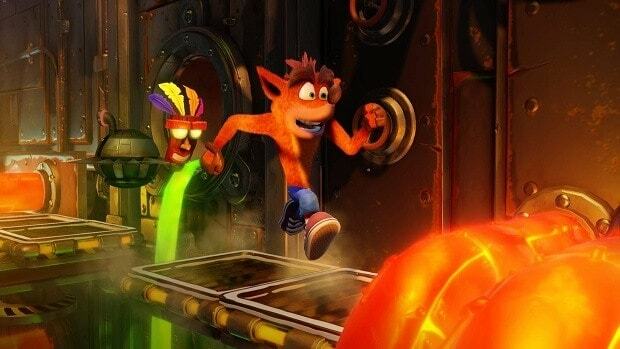 Either, it is an intentional effort to point out that a Crash Bandicoot Racing Remake may be in the works or the highly likely possibility that it is a mistake. With all that said, let us hope that this rumor is a light bringer and we are about to hear the good news but since it is a rumor we would recommend you to take this with a grain of salt. Now coming to the possibilities, previously Activision has shown its interest and in fact has shared that it intends to remaster quite a lot of its titles, following the success of Crash Bandicoot. Perhaps Crash Bandicoot Racing Remake might also fall into that preference. Apart from all that did you guys know that Crash Bandicoot N Sane Trilogy which released on PS4, the first three titles included in it were actually developed by Naughty Dog? Of who you may know from The Last of Us part 1 and 2. So this franchise does have a lot of interest not from its fans alone but from some really major developers. Possibly that might also increase the chances for a remake. Spyro The Dragon: Treasure Trilogy To Be Announced Friday At 1 PM PST?